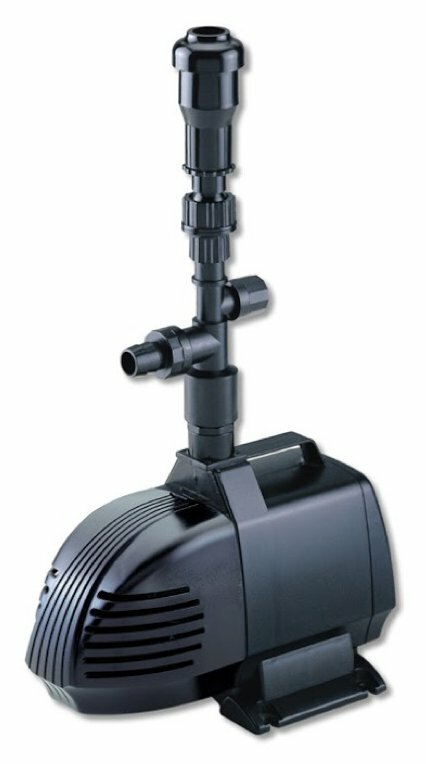 The pumps unique Vortex impeller design alleviates the need for a foam pre-filter and drastically reduces in-pond maintenance. 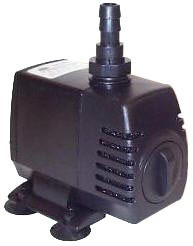 Fountain Pumps designed for a wide variety of applications, being ideal for larger pond sizes as well as for waterfalls. 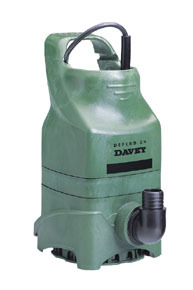 Pumps range from 250 to 18000 litres per hour. 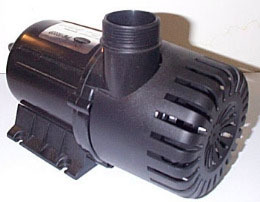 PondMate pumps are Ideal for fountains, water features and hydroponics. Comes with 3 metre cable for models PM250P to PM550P, 5 metre cable on models PM700P to PM4800P and 10 metre cable on models PM6000P to PM18000P. PM250P to PM8500P also feature flow control and are suitable for salt water applications. PM10000P to PM18000P feature vortex impellor. Suitable for non submersible and salt water applications.